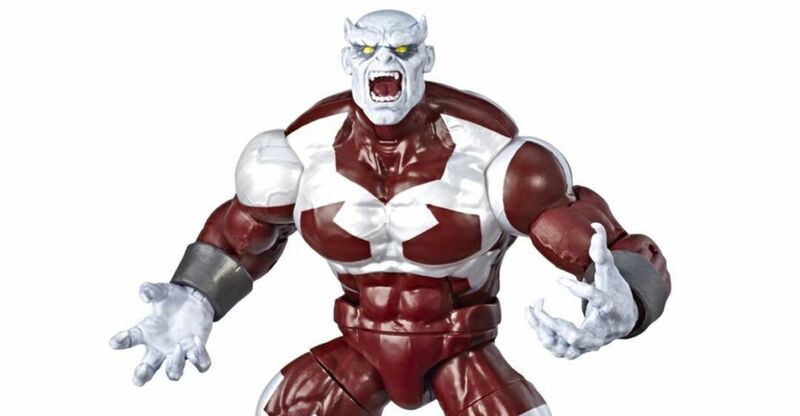 We have a massive gallery of the main Marvel Legends 6″ Scale Figures, along with the Role-Play Ant-Man Helmet. We’ll list off the figures later, but there’s nearly 200 photos here. This gallery showcases the Star Wars and Marvel statues on display by Kotobukiya at New York Comic-Con 2018. Here are the assorted Marvel statues on display from Kotobukiya at Toy Fair 2018. At the event, they had on display their all-new statues based on the classic 1990’s X-Men cartoon, new Bishoujo Statues and their latest Fine Art Statue. Check out the list of new items below. 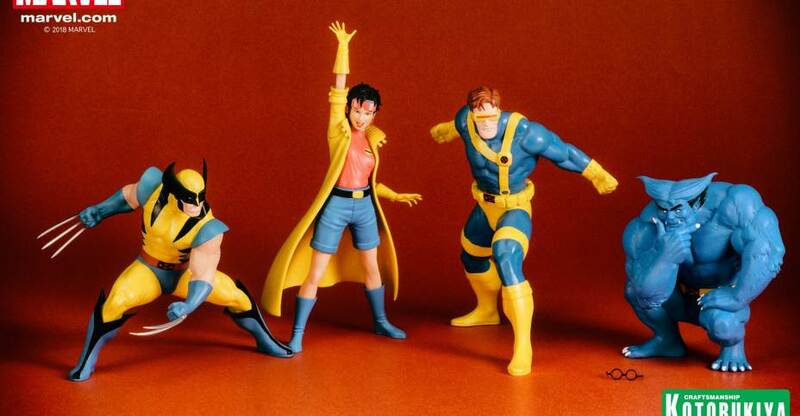 Yesterday, we shared news on a new X-Men 1992 – Wolverine and Jubilee ARTFX+ Statue 2-Pack. 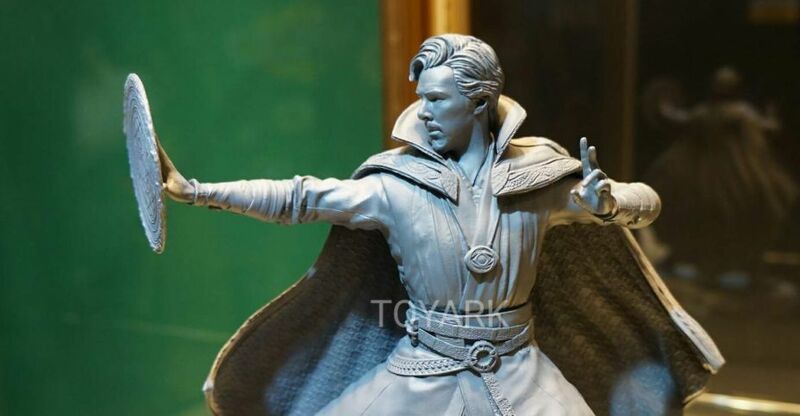 Now, Kotobukiya has revealed the next two statues in the line up. 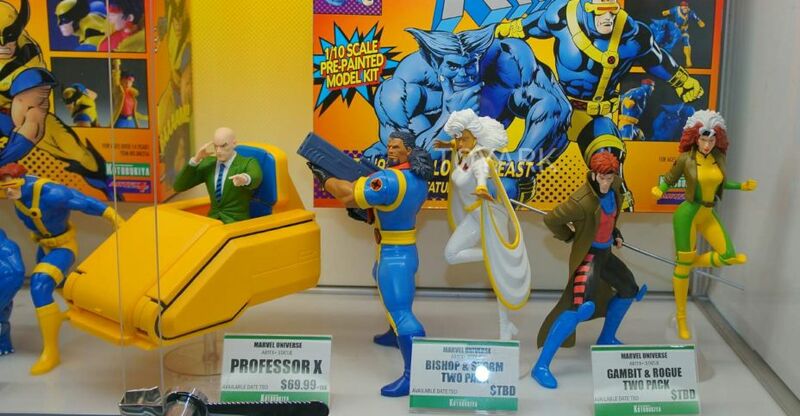 The new preview image showcases Beast and Cyclops along with Jubilee and Wolverine. They have also shared a photo of the classic toy style packaging that will be used for this line up. 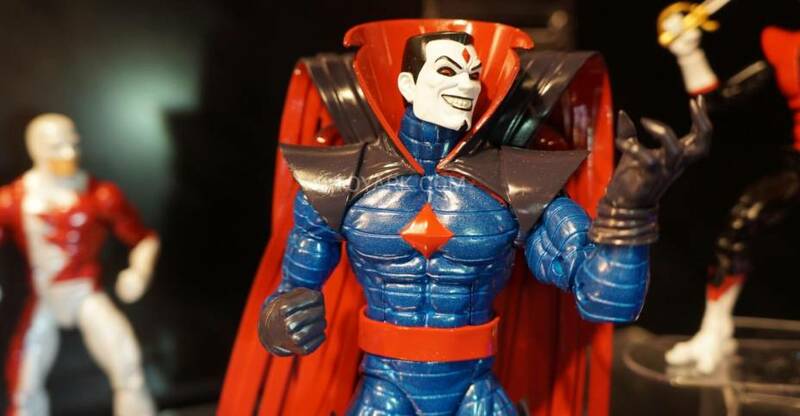 These 1/10 scale statues are based on the now classic 1990’s X-Men cartoon series. The first set will begin to hit retail this Summer. Read on to see the photos. 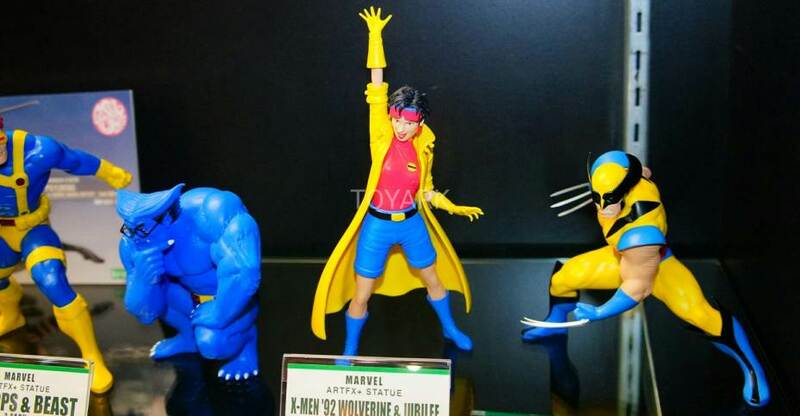 Kotobukiya has revealed a new X-Men 1992 – Wolverine and Jubilee ARTFX+ Statue 2-Pack. 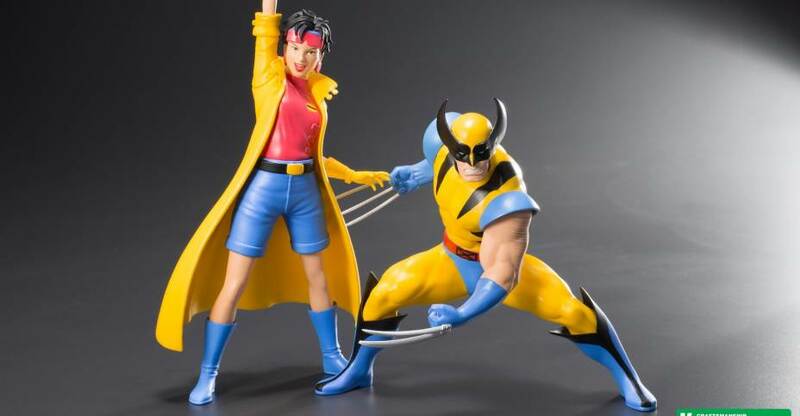 This 1/10 scale statue set features 90’s cartoon versions of both Wolverine and Jubilee. The set is scheduled for release in July. Check out the update below and see new photos after the jump. A Kotobukiya Japanese import! In 1992 the Fox Network revolutionized superhero comics adaptations with the groundbreaking animated series X-Men. Featuring complex storylines pulled right from the pages of Marvel Comics as well as cool characters and high quality art, the cartoon gained instant acclaim and has continued to be popular to this day. Now, you can collect two of the stars of that show with the brand new X-MEN ’92 WOLVERINE & JUBILEE TWO PACK ARTFX+ STATUE set from Kotobukiya! Right from the very first episode Jubilation “Jubilee” Lee was a central character, a young mutant learning about the battles going on for her rights and safety. Despite being very different, she and the scrappy brawler Wolverine would become good friends and share many adventures. Now these two X-Men join the 1/10th scale ARTFX+ Statue collection in an exclusive two-pack capturing their classic animated look! Nostalgia reigns supreme and the mutants are back in action! Front and center is one of the most beloved X-Men ever, Wolverine, and he’s rocking his classic blue and yellow costume. He stands in a very low attack pose, hunched forward threateningly with a grimace on his face and his claws popped and ready. Meanwhile, his sidekick the excitable young Jubilee stands reaching for the sky, a big smile on her face as she unleashes her firework-like energy plasmoids. Both heroes’ costumes are incredibly vibrant with bright colors, recreating the vintage feel in bold yellow, blue, red, and black. While these statues do not include magnets in their feet or bases (they stand up just fine on their own) their straightforward designs and color schemes provide an optimal balance of quality and value. Sculpted by master artisans Ikkei Jitsukata and Keita Misonou respectively, these ARTFX+ statues stand in 1/10 scale. And as a special bonus this two-pack comes to you in a box decorated with art and details resembling toy packaging from the early ‘90s. Relive the excitement and fun of the classic X-Men ’92 comic and TV show with these fantastic mutant heroes! Marvel Minimates Series 60 X-Men Vs. Brotherhood Asst. After the jump, check out much more info and all of the images. See the images after the jump. All times are GMT -4. The time now is 6:34 AM.